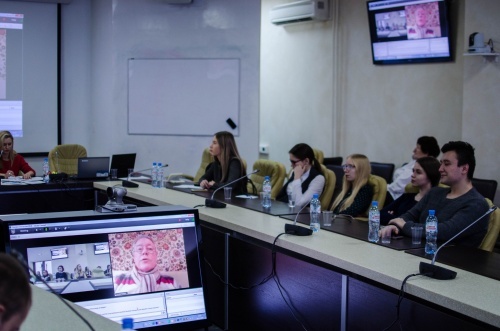 The second day of the “Connect-Universum” webinar on Digital Place Brand Management on the virtual platform of Tomsk State University came to an end. Katerina Tsetsura - PhD, Professor, Gaylord College of Journalism and Mass Communication at the University of Oklahoma (USA); international expert in communication audit, geo-branding and strategic planning. Chairwoman of PR division of International Communication Association (ICA); member of the Commission on Public Relations Education. Sergei A. Samoilenko – Holder of Master’s Degree in Communications, Instructor at the Department of Strategic Communication at George Mason University (USA); Scientific Advisor for the Public Relations Student Society of America (PRSSA); Chair for the Washington Department of University Relations at the Public Relations Society of America (PRSA); reviewer for Oxford University Press. 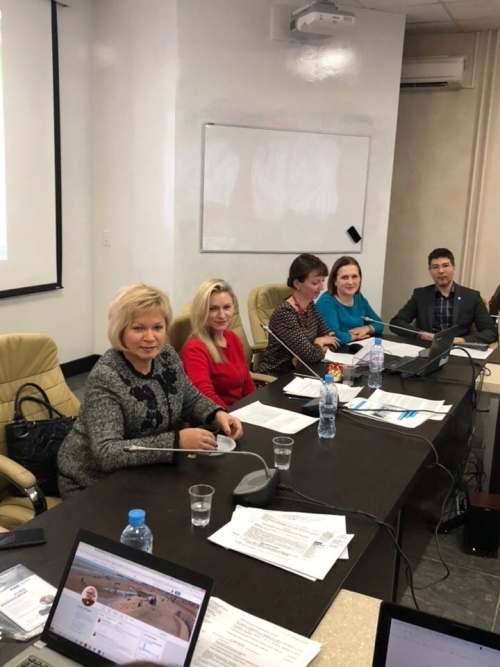 Dina I. Spicheva – PhD, Associate Professor at the Department of Social Communication, Faculty of Psychology, Tomsk State University, Head of the Master’s Program in Advertising and Public Relations, TSU (Tomsk, Russia). Marina G. Shilina – Doctor of Philology, Professor at the Department of Advertising, Design and Public Relations, Faculty of Marketing, Plekhanov Russian University of Economics (Moscow, Russia), Co-editor of the special issue of the Russian Journal of Communication (Routledge, UK, 2017). 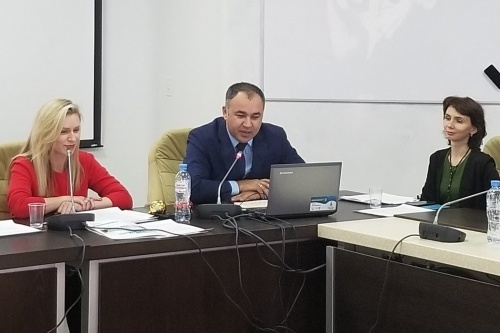 Vladislav V. Razmanov – PhD, Instructor at the Department of Social Communication (TSU); Head of Public Relations and Media Department, OOO Gazprom Transgaz Tomsk (Tomsk, Russia). Ekaterina Vinokurova – fourth year student, Bachelor’s Program in Advertising and Public Relations, Faculty of Psychology, Tomsk State University (Tomsk, Russia). Gulnafist A. Okushova – PhD, Associate Professor at the Department of Social Communication, Faculty of Psychology, Tomsk State University (Tomsk, Russia). Marina N. Bychkova – Senior Lecturer at the Department of Social Communication, Faculty of Psychology, National Research Tomsk State University (Tomsk, Russia). Alexander Grand –founder of INSTID (Moscow, Russia). INSTID helps everyone, no matter who they are: a human, company, city, region, nation or other community, define and do the best to fulfill their purpose. The company developed brand strategies for Minsk (Minsk Smart City) and Irkutsk. Asya F. Veksler – PhD in Politics, Associate Professor at the Department of Integrated Communications, Faculty of Communications, Media, and Design (HSE, Moscow, Russia); the Academic Secretary at the Faculty of Communications, Media, and Design. Sergei V. Klyagin – Doctor of Philosophy, Professor, Head of the Department of Theory and Practice of Public Relations, the Institute of History, Political Science and Law, Russian State University for the Humanities, Moscow, Russia. Anna Y. Polisuchenko – Associate Professor at the Institute of Television and Radio Journalism, Taras Shevchenko National University of Kiev; Associate Professor at the Faculty of Journalism and International Relationships, Kiev National University of Culture and Arts (Ukraine). Evgeniy A. Rimskikh –Head of the Project Management office at the Center for Strategic Research “North-West” (St. Petersburg, Russia). Pavel E. Rodkin – PhD in Art History, Associate Professor at the Department of Integrated Communications, Faculty of Communications, Media, and Design (HSE, Moscow, Russia). Irina B. Arkhangelskaya – Doctor of Philology, Professor at the Department of Literature and Intercultural Communication, Higher School of Economics (Nizhny Novgorod, Russia); Professor at the Department of Journalism, Lobachevsky University (Nizhny Novgorod, Russia); Member of the Russian Society of American Culture Studies (since 1995); Member of the European Association for American Studies (since 1999); Member of the Russian Association for Canadian Studies (since 2007); reviewer of the International Journal of Communication. Kristel Hartkamp-Bekker – PhD in Production Geology, co-founder of De Kampanje, a Sudbury-type school in Amersfoort (the Netherlands). The author of the book De Kampanje - Sudbury Valley school in Nederland and the author of one of the chapters of Knowmad Society. The Russian edition of Knowmad Society has been presented during the first day of the Conference. 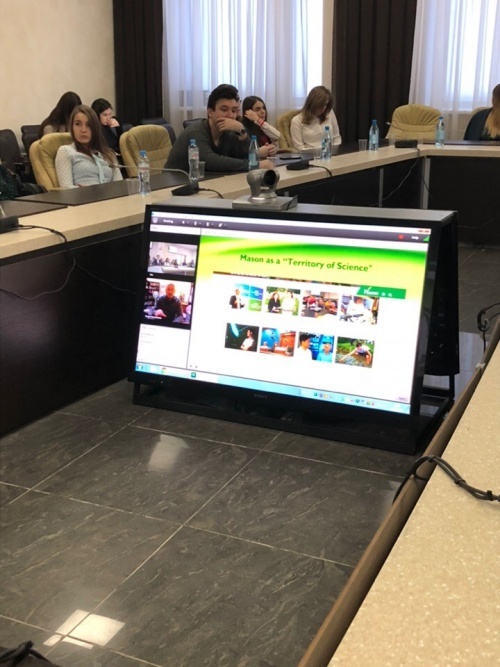 The last report presented at the webinar was a foresight of the International Transdisciplinary Research and Practice Online Conference “Connect-Universum-2020” that will be devoted to the promotion of new educational formats, technologies, and spaces in the global digital world. The theme of the Conference will be certainly specified. The conference will take place in two years, which is a long period of time, but we will certainly suggest you a topical trend concerning social communications and the network society. Together, we will try to understand its prospects and practical potential in terms of interdisciplinary problematic fields. 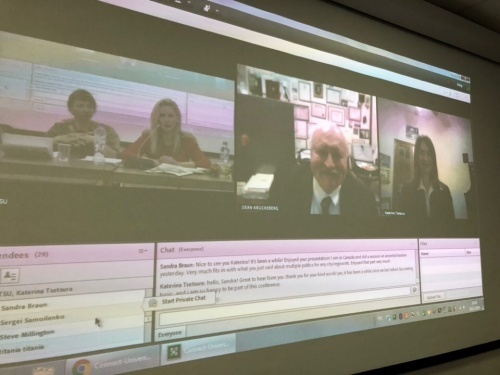 We thank all the key speakers who were online during the webinar, and hope for further cooperation! We thank all the participants of the Conference! We invite you to study the materials of the Conference, and discover the new aspects of digital place brand management! We will upload the reports and presentations of the key speakers to our website in the near future, and you will be able to watch the videos of the key speakers’ presentations on our YouTube channel. 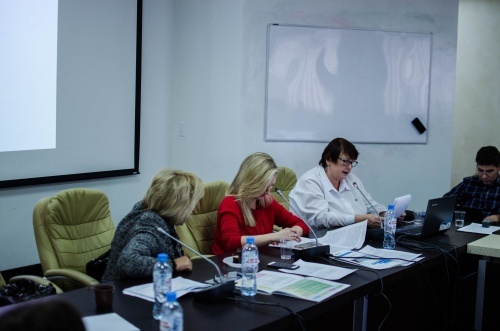 The papers presented by the speakers will be published in the Conference Proceedings (indexed in the Russian Science Citation Index) in follow-up to the conference.